Employee relocation occurs when a business moves its employees from one place to another. Why this occurs could be down to several reasons. 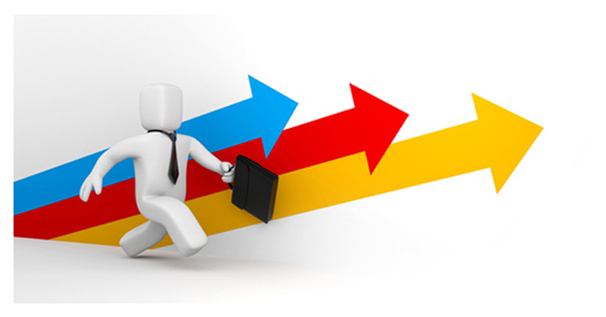 The biggest reason cited by organizations is for the better management of talent. In today’s competitive business world, organizations must have attractive relocation packages to entice and retain talented workers. A positive relocation can attract new talent, help retain current staff through career development and assist with operational logistics – having the right people in the right place. Statistically, employee retention normally drops after a relocation so, all the more reason to make sure everything is handled smoothly. Sometimes employees discover new opportunities in the place they’ve moved to and decide to seek pastures new. Other times, if a relocation has gone badly then there is conflict between employer and employee that ends with them leaving their job. All organizations thinking about relocating should minimize that risk to the best of their ability. 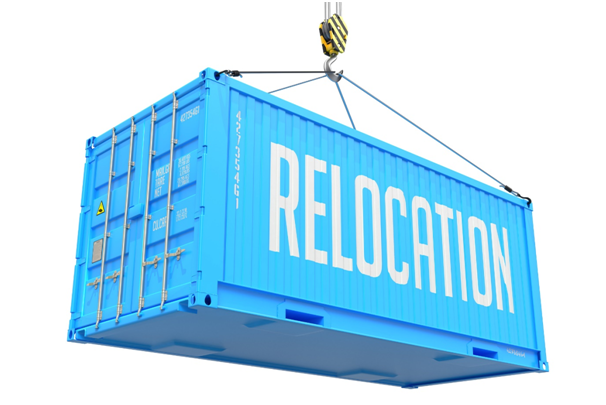 The process of relocation involves some pretty complex analysis and decision-making. Policies need to be set and overseen by business partners and those in charge. The best employees for relocation need to be identified, issues surrounding tax and immigration need proper handling and financial officers need to keep their eye on the cost of relocation packages. Relocation policies should be written and if possible included in employee contracts. Such policies will have an effect on new recruits, experienced staff who have been with the company for some years and higher-level employees like executives. If one policy won’t fit all then it’s possible to have different policies depending on which category staff fall into. A newly hired young man or woman might have no family commitments whereas an older employee is likely to have family, a home and community ties. The main aim of this decision-making process is to judge whether the costs incurred by relocation are outweighed by the financial benefits of retaining that staff member or hiring someone new. Factors that might help make a relocation package more attractive include, cost of living adjustments, bonuses and other monetary incentives, destination visits to include spouses, assistance with selling and buying a home or financial help in obtaining pre-mortgage qualification and the reimbursement for shipping and other moving-related expenses. To combat the issue of employees leaving the company after a costly relocation, many businesses include a payback clause which states part or all of the payments must be paid back if the employee leaves within 12 or 18 months.